We recently covered GEO‘s new single ‘For You’, a lush electronic track. 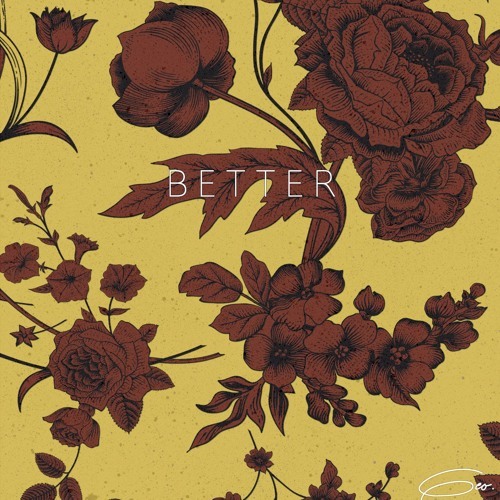 We have another one of those with his new single ‘Better’ featuring Gabriela Francesca & Rex Mac. This feels like GEO‘s most complete song to-date with the fantastic vocal assists. Gabriela is actually his girlfriend and Rex is a rapper from GEO‘s hometown of Boston. There’s a brilliant story behind this track and I’ll let GEO explain that below.